Danielle Mulligan has been fundraising in the Victoria community for over 4 years, and is currently an Annual Giving Officer at the University of Victoria. She is responsibly for their Faculty and Staff Campaign, the Island Medical Program, as well as many campus events that raise funds to support students and programs that transform people, places and the planet. Danielle grew up on Vancouver Island and is very passionate about the community and making connections. Her positive and sociable demeanor makes her a great fit as Acting Chair; if you see her at a Monthly Mingle make sure to say hello! 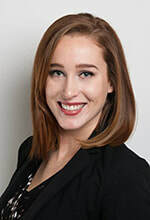 Brianna is the Marketing Specialist for Wilson’s Group of Companies where she is eager to expand her knowledge in the field of Marketing and Advertising. Prior, Brianna was the Marketing Director for Seriously Creative for 2 years where she managed several clients Digital Marketing and Brand. She graduated from the University of Victoria with her BA in English and continued her education in the Public Relations Diploma Program. She worked in HR for 4 years with Thrifty Foods developing many skills such as, communication and employee relations before moving onto the Provincial Government working for BC Caucus. Brianna has always enjoyed giving back to the community and getting involved in many volunteer activities. She loves being able to connect with people and help them further their passions through practical coaching sessions and just good conversation! Jesse Rach-Sharpe is an Account Manager at Coastal Community Credit Union where his role is focused on building member relationships, and improving financial health. He works closely with individuals and small businesses to help deliver thoughtful solutions to build financial stability, and attain their goals. Originally from Nova Scotia, Jesse spent almost ten years in Tofino before moving to Victoria in 2017. He is excited to continue to be involved in community groups, after participating in local initiatives and groups on the West Coast. Jesse is a sports enthusiast, and enjoys exploring this beautiful island in his spare time. 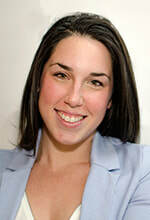 Lindsay is a Marketing Specialist at Seriously Creative. Lindsay received her Bachelor of Science in Communications from Cornell University in New York State. Prior to moving back to Victoria in 2017, she worked in San Francisco as Marketing & Development Associate for the Boys & Girls Clubs of San Francisco. In her spare time, Lindsay volunteers for local non-profit Power to Be, plays squash, and explores the many outdoor attractions of Vancouver Island. Andrew Wilson is the Maintenance and Fleet Manager for the Wilson’s Group of Companies. In his position, he oversees the maintenance, repairs, and allocation of nearly 175 vehicles and close to 40 employees across their four locations in Victoria, Nanaimo, Campbell River and Vancouver. 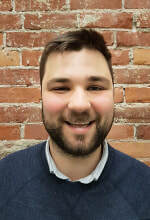 Andrew was born and raised in Victoria and is very passionate about small businesses and giving back to the community. For 5 years, Andrew volunteered his time with the Greater Victoria Baseball Association where he coached a Bantam baseball team. During his down time Andrew likes to spend his time with his wife Brittany, family and friends. Andrew also enjoys playing a number of different sports when he has time. Ice hockey, slo-pitch and golf are his favorites but he also doesn’t mind watching his beloved Seahawks play on Sundays during the winter months. Erin Boggs is a 4th generation owner of Robinson’s Outdoor Store which is a local family business here in Victoria. 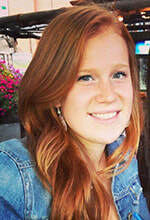 Erin graduated with a double major from Concordia University in Montreal. She works in all areas of the store from brand marketing, to buying but especially loves gearing people up for adventures. The store has sent Erin trekking in Nepal and Peru along with trips to Portugal and Costa Rica. Upon her return Erin does presentations in the store and uses this knowledge to help her customers. In her spare time Erin is passionate about making a difference and is a facilitator for Lifetime Networks and loves to hike, travel and make pottery. 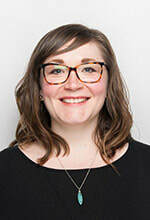 Lindsay Block-Glass is a REALTOR® on the Modern Real Estate Team with Royal LePage. Lindsay prepares her clients in making educated and confident decisions in real estate, and work hard to provide them the tools to do so. Lindsay is passionate about making connections with those around her. She spends much of her spare time doing volunteer work to help bring interesting, exciting, and cultured events to her community. 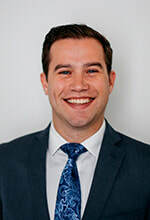 Daniel Fanizza is an Associate Portfolio Manager and brings together his experience in sales and financial services to work with individuals and small business owners to plan and help achieve their financial goals. His commitment to providing excellent service is tireless, as he believes that client needs come first, no matter what. Daniel is a sports enthusiast and enjoys an active lifestyle. Originally from Toronto, he now lives in Vic West with his wife. Raul Caballero is the founder of Oui Jewellery, a jewellery store inspired by Canada’s beautiful diversity to build an idea that would highlight the different cultures present in Canada. Oui proudly has featured 18 incredible artists from 12 different countries, while continuing to grow. Oui Jewellery’s name is a mix of English and French—like Canada. Its suppliers are as diverse as the Canadian population, featuring not only Canadian artists, but also curated collections from Scandinavia, Asia, Eastern Europe, North and South America. 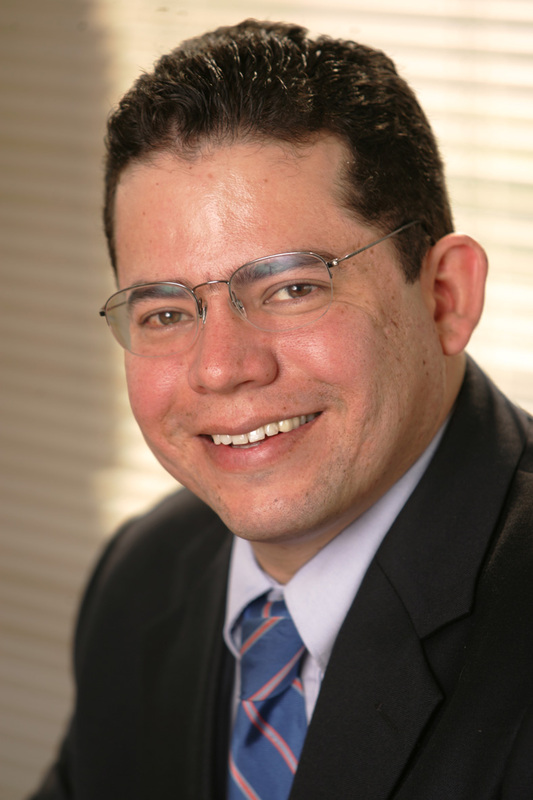 Pedro Márquez holds a doctorate degree from the University of Calgary in Management and Political Science and is the Vice President Global, Marketing and Business Development at Royal Roads University. 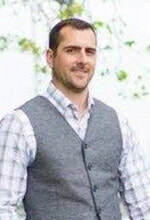 Pedro has been an active member of the community serving on numerous boards such as the South Island Prosperity Project, West Shore Chamber of Commerce and Vancouver Island Economic Alliance, among others. An academic at heart, Pedro has worked closely with businesses and the community to capitalize opportunities, synergies and advancement, both in Canada and Mexico. His research is focused on corporate governance, international education, business ethics and NAFTA. Pedro considers regional economic development and small business development as key issues for the future. 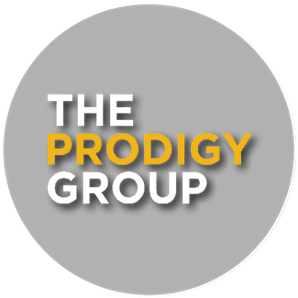 As the Director of Operations for The Chamber, Cheryl works closely with the Board, Executive, Finance & Audit and Prodigy Group Committees and of course directly with you our members to keep you connected with everything The Chamber has to offer. Cheryl has worked at The Chamber for the last six years in a variety of roles ranging from communications to membership to operations always looking for ways to better engage our members. 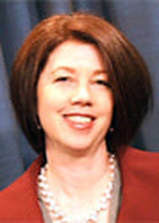 Prior to that she enjoyed several years engaging with the local community at Black Press doing marketing and then moving to the Online Division working with community papers across BC and Alberta to grow their online presence. Julia Livingston is currently the Marketing Coordinator at The Bay Centre where she works to develop and implement various marketing programs. 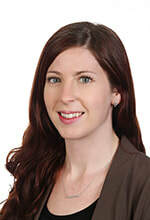 Julia also works closely with community partners to execute in-centre fundraisers and other special events. Julia graduated from the Bachelor of Professional Communications Program at Royal Roads University in 2012 and has remained in Victoria ever since. In her off time, you’ll find Julia hiking in various locations on the Island and frequenting many of Victoria’s incredible eateries. Join our mailing list to make sure that you're part of all our entertaining eblasts.